You know how sometimes you see something that surprises you at first, but then you think "How did I not see this coming?" Saudi Arabia’s sovereign wealth fund is investing $3.5bn in Uber, marking the largest single investment ever made in a private company. The deal solidifies Uber’s place as the most-funded start-up in the world and brings its war chest to more than $11bn, at a time when the company is aggressively expanding in nearly 70 countries worldwide. 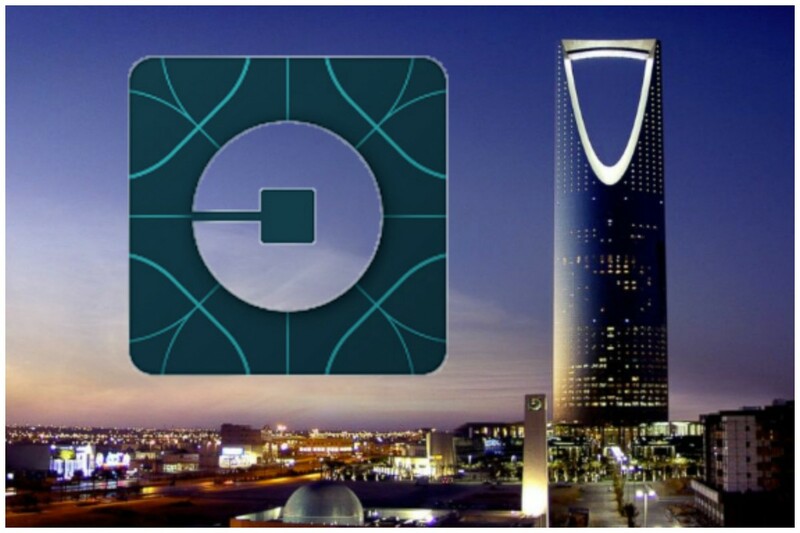 Uber&apos;s thirst for private funding is unquenchable, and there is no better place to turn for a deep sip of cash than the Saudi desert. 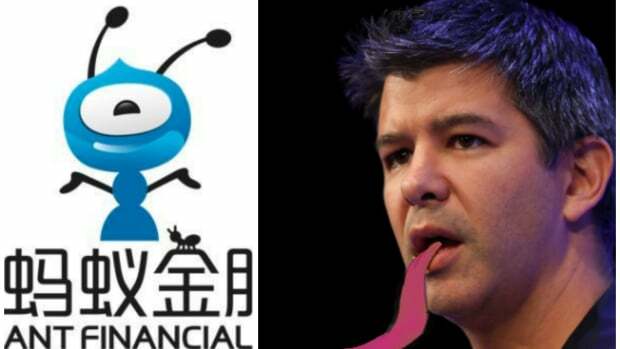 And because Travis Kalanick is seemingly allergic to optics, this move has no downside. Sure, some company&apos;s would balk at taking money from the royal family and almost all would downright walk away when told how much of the company they&apos;d have to give up for three and a f@cking half billion dollars. 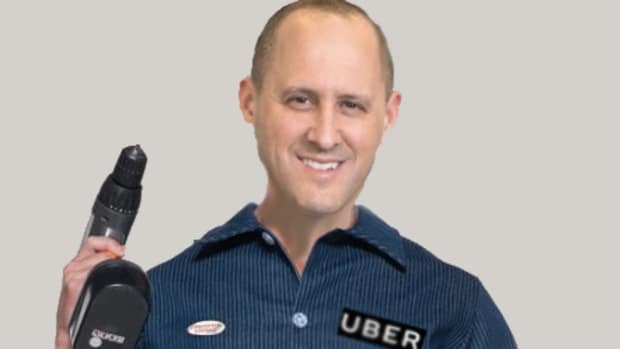 After its investment, the PIF will own approximately 5 per cent of Uber, and its managing director, Yasir Al Rumayyan, will join Uber’s board. 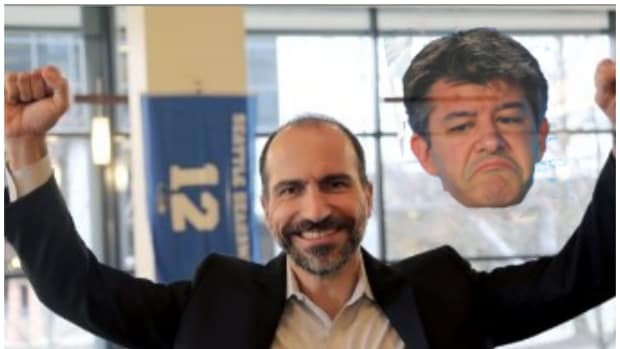 The deal marks the closing of Uber’s Series G investment round, which began last year and has raised more than $5bn from investors including Russia’s LetterOne and China’s Baidu, at a valuation of $62.5bn. 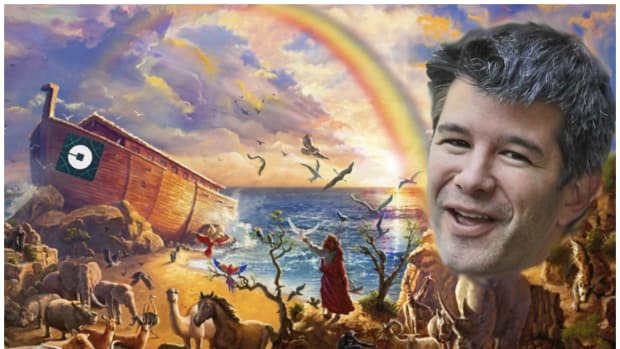 There&apos;s a lot to see there so feel free to go back and read it, but to put it succinctly Uber just took in a funding round of almost unprecedented size from a quasi-controversial source and all it had to give up was 5% and a board seat. 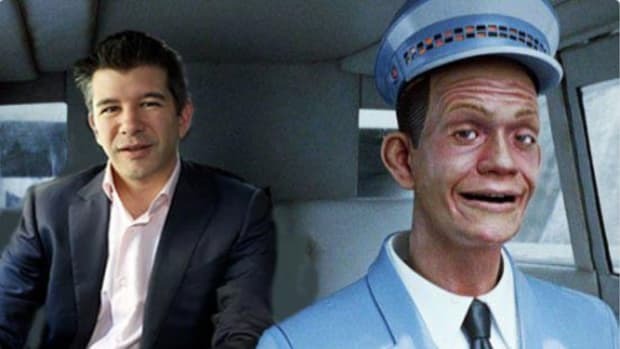 But maybe that board seat will become a huge deal when Travis Kalanick takes Uber public in the year Never Ever.